The pioneering technology company needed a future-ready platform. The Asia-Pacific division of HP Inc is headquartered in a futuristic campus in Singapore, that plays host to over 3,000 employees from more than 35 countries. “HP” is renowned as the pioneer of PCs, workstations, InkJet and LaserJet printers, and their 450,000 square-foot campus is a monument to the technology of tomorrow. There, the company manufactures 3D printers that are even capable of making their own replacement parts. For a company that believes its printers will soon print other printers, HP Asia-Pacific found in Magento an eCommerce platform with its finger on the pulse of technology, ready to help them achieve rapid online growth, and promote their “online-to-offline” sales initiative. HP Asia-Pacific deployed their first Magento web stores in Thailand and Indonesia in 2013, using Magento Commerce. When they launched a store in China, they decided to make the leap to Magento Commerce 2. 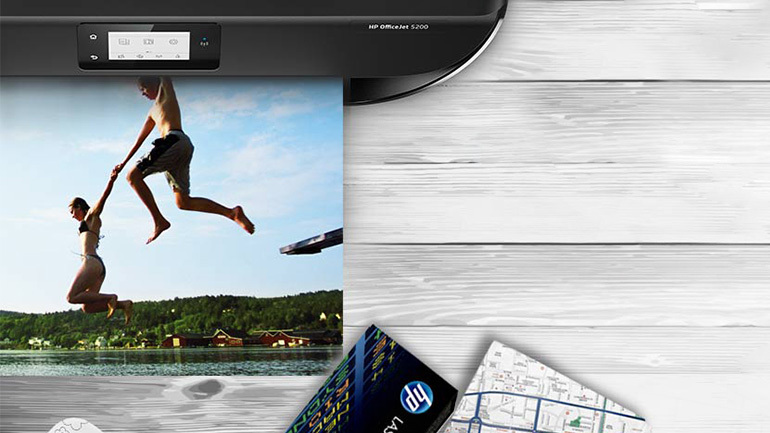 With customers ranging from individual shoppers looking for the perfect home printer, to small businesses, HP Asia-Pacific needed a flexible eCommerce solution that could work seamlessly across multiple geographies and customer touchpoints. It was important to deliver initial wins across Asia, showcasing full control over the customer experience. We needed agility across multiple segments of the platform, and a sustainable cost structure that would pave the way for our global deployment plan. A global platform with a local feel. The main goal for HP Inc was to create one Magento instance to support multiple stores across different regions and countries globally. They designed a three-tiered structure with a Magento core, delivering common site navigation, page templates, dashboards, and security to customers across different regions. On top of the structure sits the “HP Universe,” comprising omnichannel functionality, project management, content strategies, and customer 360 integration. Their regional hubs then deliver local requirements including payments, fulfillment logistics, language, and order management capabilities. This flexible structure allows HP to control the overall eCommerce elements, while empowering regions and countries to meet the individual, local market needs of their customers – in other words, to make their experience feel local. The project team, managed from the Singapore campus by Herriot Stobo, implemented the powerful, off-the-shelf capabilities of Magento Commerce. The team piloted Click & Collect in 23 stores in India, to great success, and soon they will roll out the solution across 600 stores. After a four-month pilot in New Delhi, 23 percent of consumer PC customers opted to pick up their new PC in a local store, versus delivery, increasing valuable foot traffic. Developing this proof of concept pilot was a breeze with Magento, and the HP team experienced compelling results in a matter of months. An omnichannel experience in China and Hong Kong. 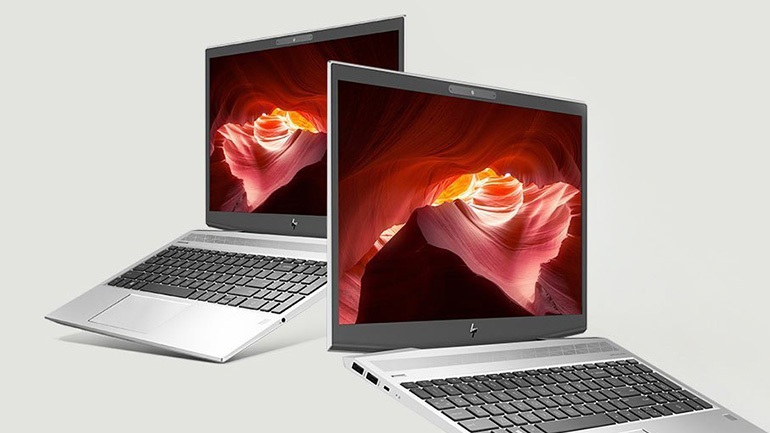 HP’s launch in Hong Kong marked the company’s fifth Magento deployment in the Asia-Pacific region. The launch included consumer, small business, and employee purchase programs. The new Hong Kong platform boasts an integration of retail point-of-sale systems and online bookings of in-store demos, both key enablers of their “online-to-offline” omnichannel strategy. Soon, they easily launched another platform in China. With Magento Commerce, HP can further optimize their customer experience and launch new capabilities faster than ever, helping them to achieve their vision of “making life better for everyone.” Following their success in Asia-Pacific, HP is currently looking to offer the Magento Commerce experience in all their markets, with Mexico due to launch in October of 2018.